The offer would enable new customers who purchase a PlayStation3, PS2, PSP or Xbox 360 with an accessory to get a free game OR get 20% off on the 1st game, 30% off on the 2nd game and 50% off on the 3rd game purchased. 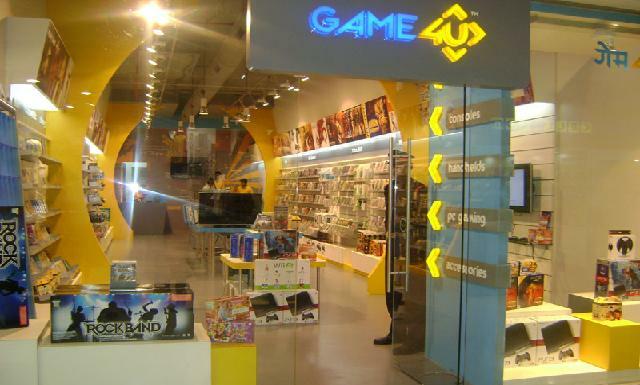 Commencing today until 10th January, 2012 the offer will be available across Game4u stores in Mumbai, Ludhiana, Jalandhar and the online store. “We are currently on an aggressive expansion drive and this Diwali we will be opening our 3rd store in Mumbai at Hamleys, Phoenix Mills, Lower Parel,” added Sharma.